So you’re a new AxisCare client and now you’re not sure what to do with all of the extra time you have since simplifying your front office operations. Have no fear, we can help! Since you’ve got all of your scheduling in one place and caregivers can see their scheduled shifts without calling the office, you’ve got more time to recruit new clients. We recommend starting a client referral system! With all of the time saved from telephony so you don’t have to receive caregivers calls to clock in, you can look into cutting down on a few of your land lines. There’s no longer a need to have so many different phone numbers! The GPS mobile app authenticates a caregivers address when they log in, so you don’t have to worry about whether you caregivers are reporting on time to their location. Try finding a relaxing brain game to burn some of your mental energy! 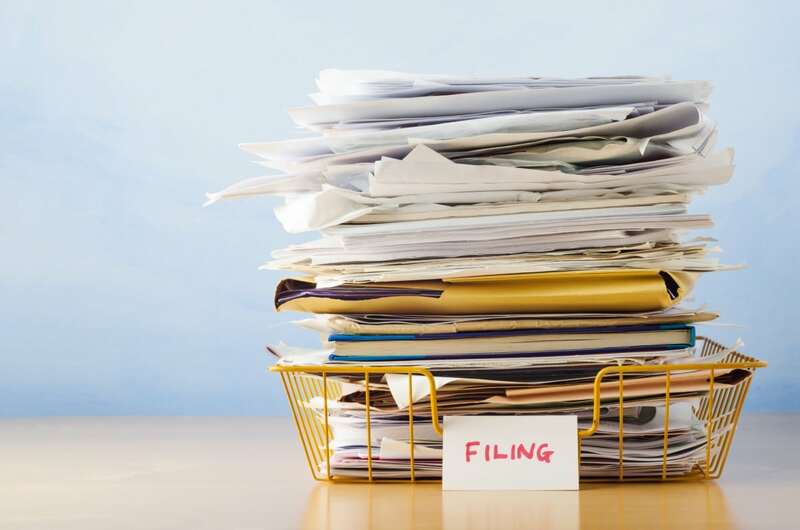 Now that autobill is cutting down on the time needs for payments and processing and merging you AxisCare reports to QuickBooks will ease your tax woes, there’s plenty of time to spend a little extra efforts on your current clients. Are they happy with your service? How can you better serve them? Let us know how you plan on using your extra time in 2017!